We’d love your help. 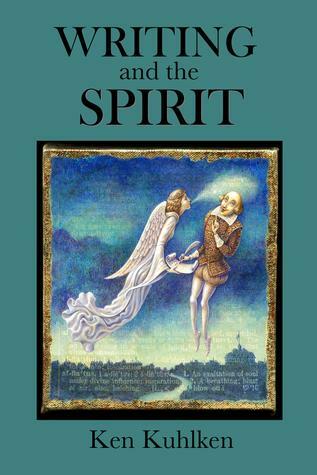 Let us know what’s wrong with this preview of Writing and the Spirit by Ken Kuhlken. Author Ken Kuhlken has long puzzled over the mystery we call inspiration. Here he offers insights about attitudes, habits, and practices that allow artists to find themselves inspired. Writing in the Spirit is a guide to living as an artist. To ask other readers questions about Writing and the Spirit, please sign up. His novels are MIDHEAVEN, finalist for the Ernest Hemingway Award for best first fiction book, an Ken Kuhlken's stories have appeared in ESQUIRE and numerous other magazines, been honorably mentioned in BEST AMERICAN SHORT STORIES, and earned a National Endowment for the Arts Fellowship.